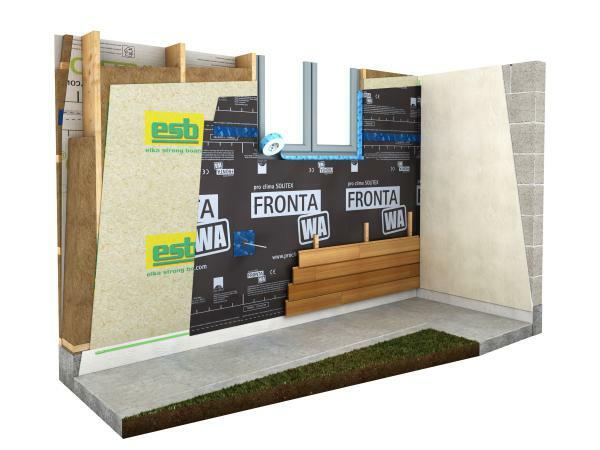 ESB is suitable for both internal use alongside an intelligent vapour control layer such as INTELLO PLUS and externally with a breather membrane such as SOLITEX FRONTA WA. ESB panels are largely odour-neutral and support healthy home environment. 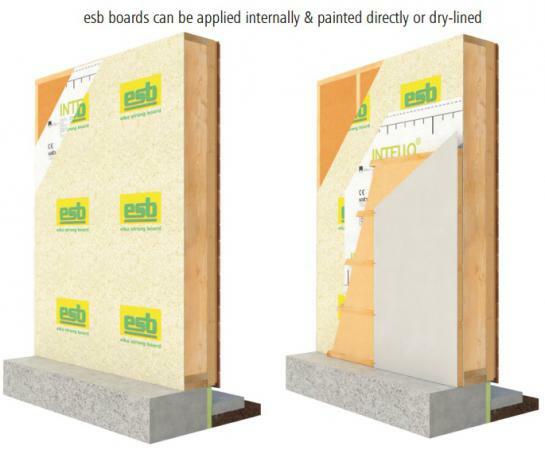 ESB panels are made solely from virgin wood without any harmful additives. Our technical data sheet for the Elka Strong Board may be downloaded from here. I am interested in find out more about the product "ELKA Strong Boards", could you please contact me. Materials Made from 100% locally sourced fresh wood chips without any recycled content.